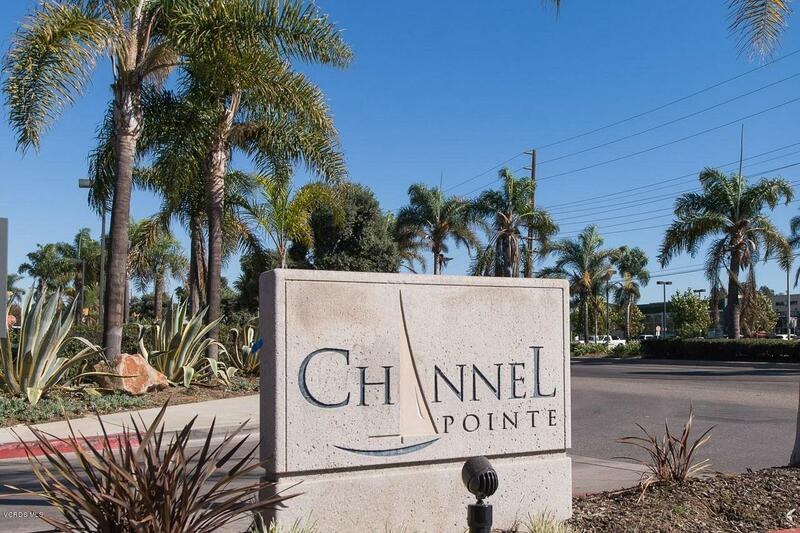 Welcome to the Gated Community of Channel Pointe! This charming home is priced to sell FAST and welcome you home for the holidays! Turn key home offers 3 Spacious Bedrooms with large closets, 2.5 Baths and neutral interior with an abundance of natural light throughout. Ample Living space with Formal Living and Family Rooms in addition to a spacious Loft. Spacious Kitchen with Large Pantry and conveniently overlooking a manicured Patio. 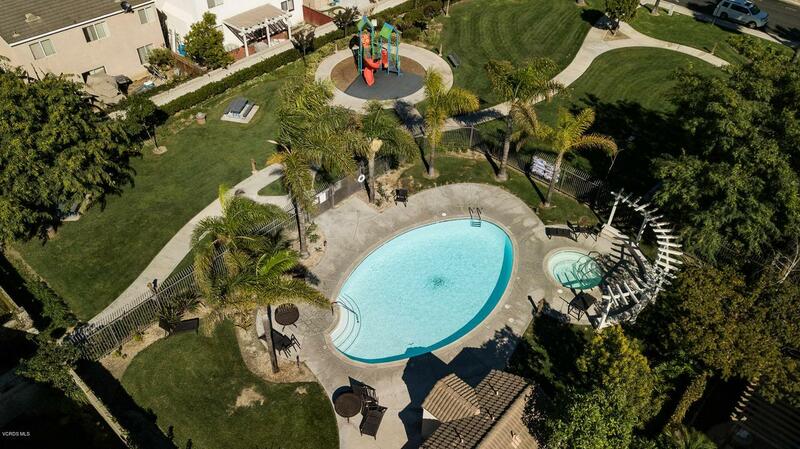 Enjoy the community pool, spa, playground and lush greenbelt for a picnic! 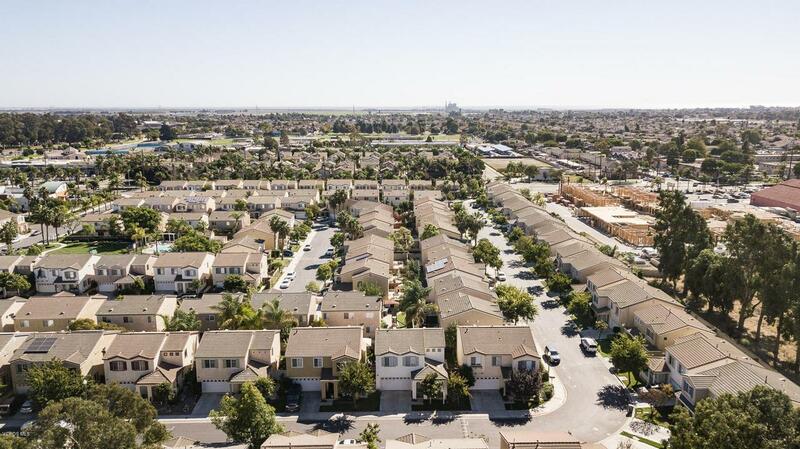 Close to Starbucks, shopping & more!Low HOA of $108/Month with NO Mello Roos! Offers Presented As Received, QUICK response from Seller! 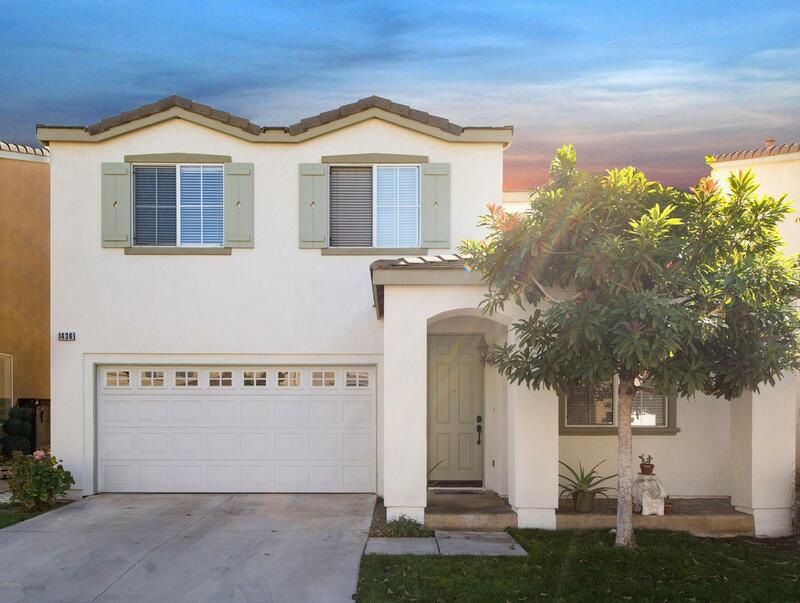 Sold by Laura Conti BRE#01785409 of Berkshire Hathawayhomeservices. Management Company Name Ams Realty Inc. Listing provided courtesy of DRE#01785409 of Realty One Group Bmc Associates.